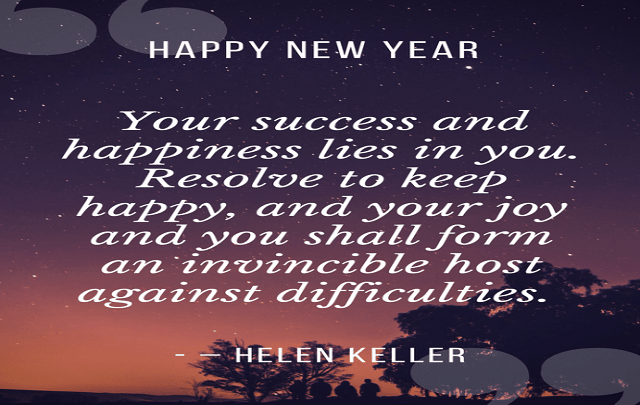 Happy New Year Quotes:- Ring in the New Year with firecrackers, confetti, champagne, and happy New Year wishes! 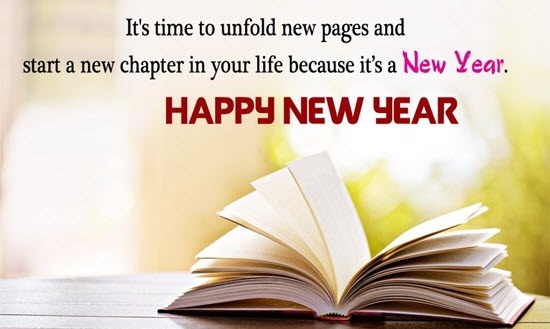 The New Year brings with it a fresh start, new opportunities and an exhilarating sense of rejuvenation. 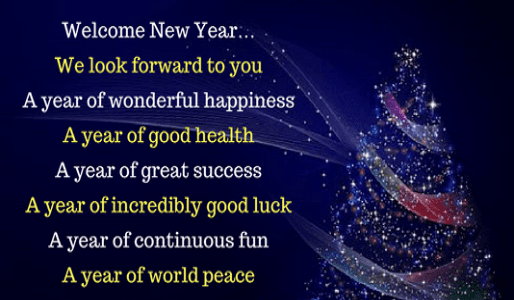 Expressing our love, gratitude, respect, and appreciation to others on this day and sending them wishes for New Years is a great way to share in this spirit of renewal with our friends, family, and coworkers. 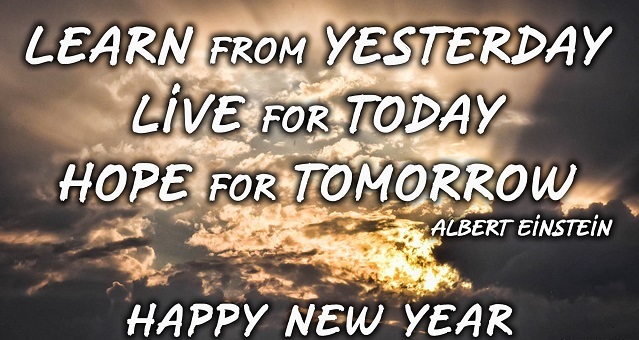 We often make New Year’s resolutions in an attempt to improve ourselves and to be better towards others.